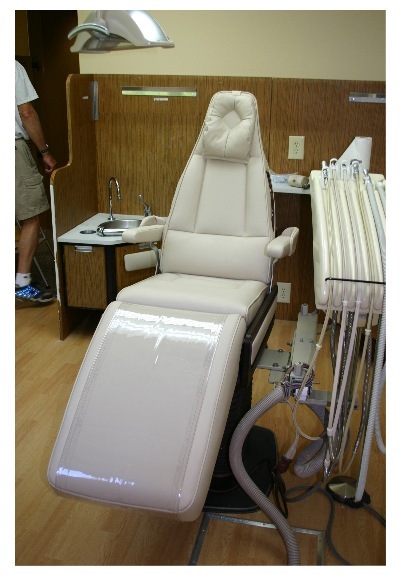 also re-upholster office furniture as well as offer custom built seating. and is an expert in his craft. Don't buy new furniture, re-upholster it and save with us. Contact us now!